The Ukrainian Institute of America, 2 East 79th Street, New York, NY 10075. 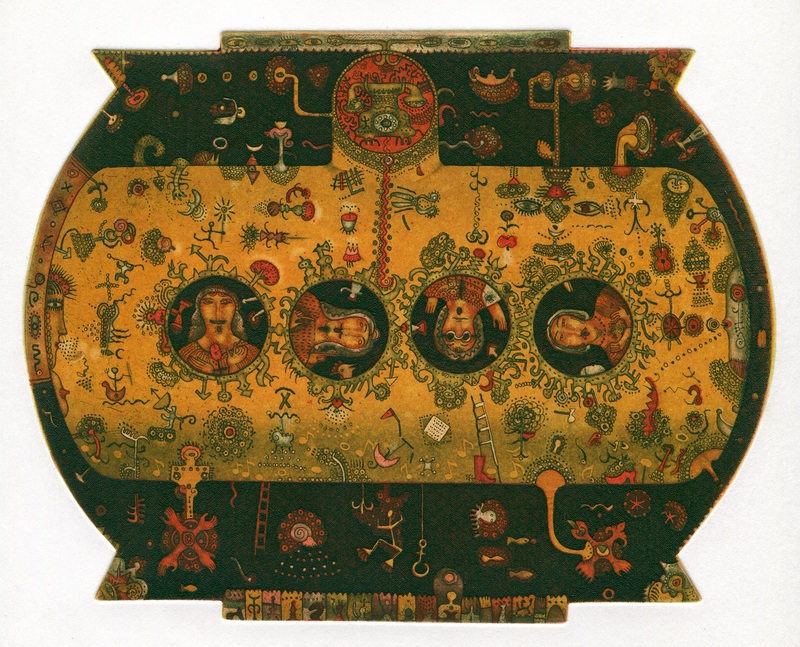 Art at the Institute is delighted to present “Miscellanea,” an exhibition of color etchings by the Lviv-based Ukrainian artist Roman Romanyshyn. An opening reception for the artist will be held on Friday, November 16 from 6:00 to 8:00 PM, with the exhibition remaining on view through December 16. Curated by Walter Hoydysh, PhD, this exhibition marks Romanyshyn’s first solo showing with The Ukrainian Institute of America. Exhibition hours: Tuesday to Sunday from 12:00 – 6:00 PM or appointment.